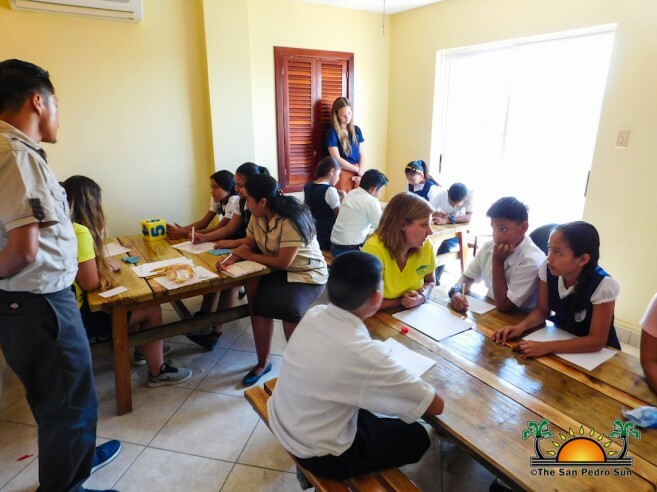 For the past two weeks, students from the University of North Carolina, Wilmington, USA have been training teachers of San Pedro Town and Caye Caulker on child education techniques. The volunteers included Brittany Steinman, Taylor Lee, Davis Sutton and Doctor Susan Catapano. 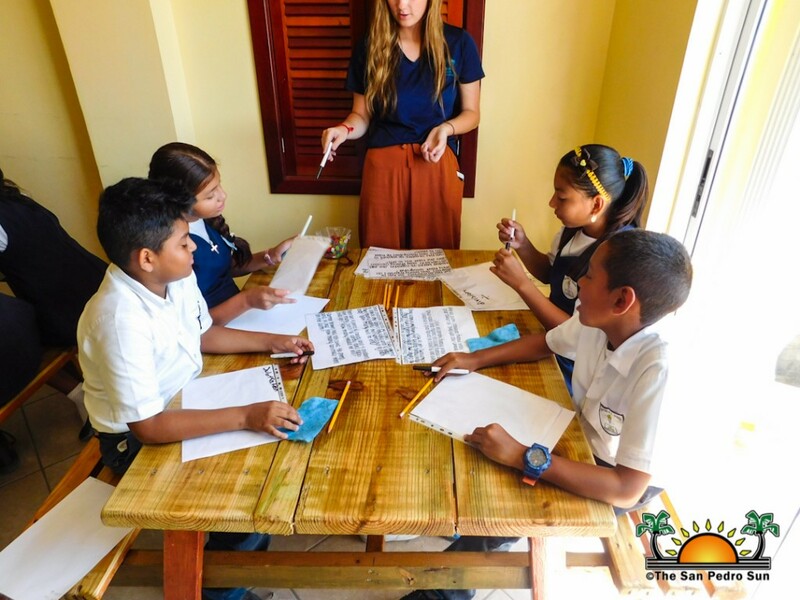 Using charts, diagrams, games and other fun-filled methods the group of volunteers have been teaching students from different schools along with their teachers on subjects, such as mathematics, science, digital storytelling, reading and language arts. According to the professor of the University of North Carolina and leader of the group Dr. Catapano, the training is for teachers to learn better and more fun-filled ways to teach their students. “We have done these kinds of workshops already; however this time we decided to include the teachers so they can observe and learn some fun ways of teaching other than just the regular way,” she said. “Our hope is for the teachers to learn some of these different techniques and practice it in their classrooms.” Dr. Catapano further said that she brought 15 iPads that will be left at the education office in San Pedro Town, and will be available to any teacher while at the office. 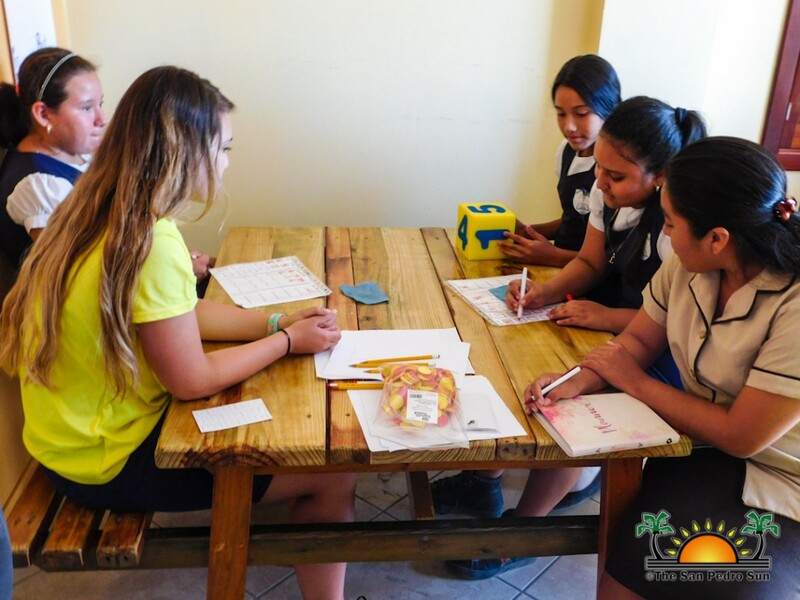 The team of students from the University of North California have not only been providing classes and workshops for teachers but have also been attending classes on the island as well. “This is for my students to also acquire some ways of teaching from lectures here. This is beneficial to both, they learn from us and we learn from them,” said Dr. Catapano. 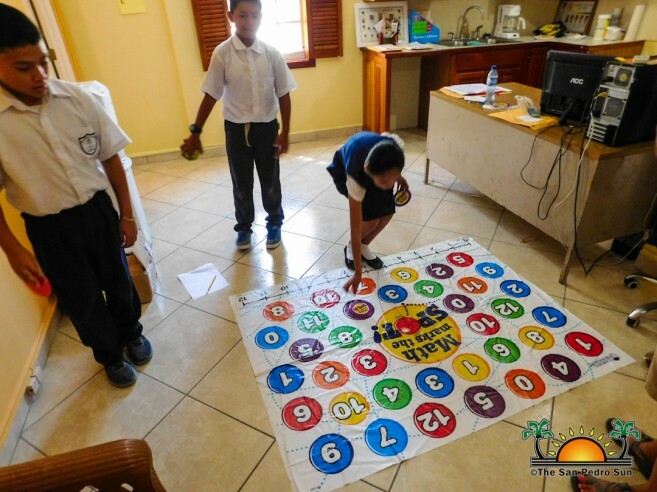 Education Officer for San Pedro Town and Caye Caulker Odilia Caliz believes that this something beneficial for the island teachers. “This a new approach for teachers to learn better ways to get information across to their students, as sometimes not all of them are able to understand certain topics the regular way,” said Caliz. The team will continue to provide workshops for teachers and students until the end of next week. Special thanks go to San Pedro Town business owner Peter Lawrence for donating the tables that are being used for the workshops, and the University of North Carolina Wilmington, University of Missouri and St. Louis for donating the classroom materials.